Our firm recently added an important victory on the side of families and workers dealing with injuries. A copy of the Court’s order can be read HERE. Attorney Philip Waystack recently represented a North Country couple who were injured in an automobile collision caused by the negligence of the defendant. The plaintiffs claimed their medical bills as damages in the case. The defendant argued that the full cost of the medical bills should not be admissible on the issue of damages. The defendant essentially wanted a credit for any amount of the medical bills that were written-off, or discounted, through negotiations between the medical providers and the plaintiffs’ health insurance company. There is currently a split of authority in the lower courts of New Hampshire on the issue of whether the lesser negotiated amount paid by health insurance companies is the relevant measure of damages, as opposed to the initial face value of the medical bill. The Court, in an order written by Coos County Superior Court Justice Peter Bornstein, agreed with the plaintiffs, and held that (1) the face value of a medical bill is relevant and admissible on the issue of the reasonable value of medical services, and (2) any discounts or write-offs health insurance companies obtain are a benefit within the meaning of New Hampshire’s collateral source rule and, therefore, are inadmissible at trial and cannot be used to reduce the plaintiffs’ damage award. Until the New Hampshire Supreme Court resolves this dispute there will continue to be a lack of clear direction on this important issue. 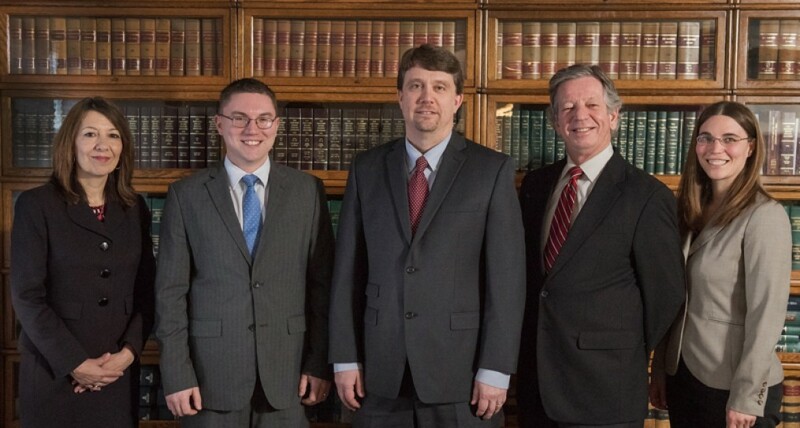 We are glad that we were able to obtain this victory and assist other trial lawyers throughout New Hampshire who are litigating this ongoing issue.